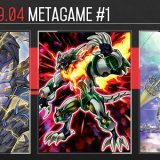 Welcome to Week #6 of the OCG 2017.10 format. 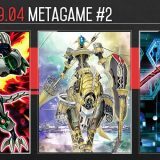 This report will cover 29 top-performing decks from 5 tournaments that were held in Japan during 4 – 7 November 2017. 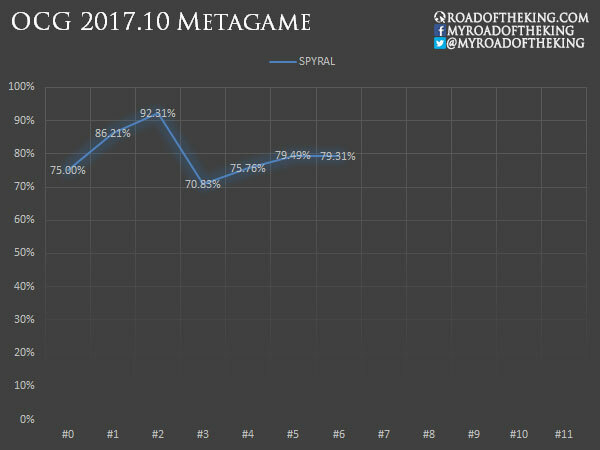 We are seeing a split between the performance of the traditional mono SPYRAL build and the newer Grinder SPYRAL build. 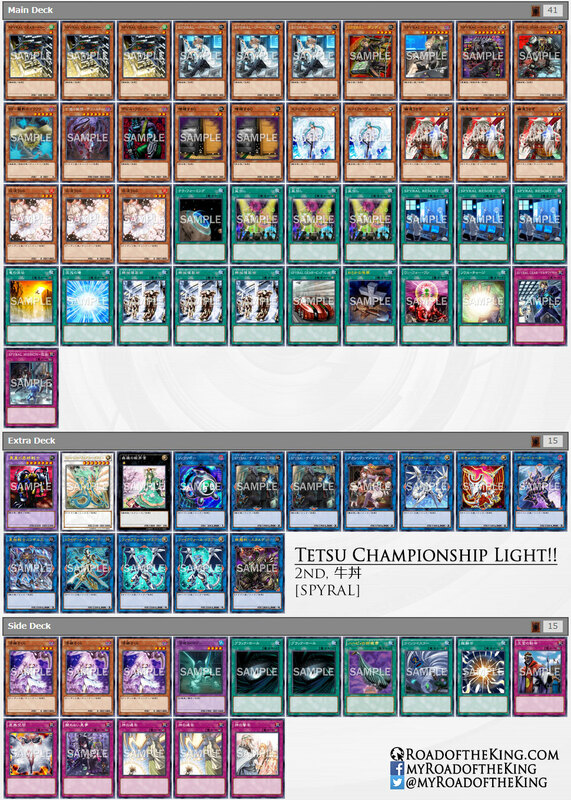 Usidon (牛丼) went 7-1 using mono SPYRAL in “Tetsu Championship Light! !” which had 121 participants, finishing in the 2nd place. 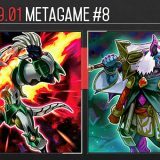 His deck was tuned against the Grinder build. 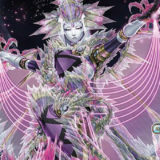 Effect Veiler is typically poor against SPYRAL due to SPYRAL Resort, but he ran 2 copies of it to disrupt the Grinder Golem opening by negating Akashic Magician. 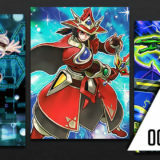 He also ran Akashic Magician in the Extra Deck to reveal for Ghost Reaper & Winter Cherries. 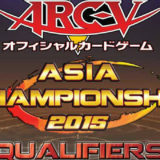 Kawanami Hayato “アクアボーイ”, 9–22nd in World Championship 2015, went 8-1 using Grinder SPYRAL in the same “Tetsu Championship Light! !” tournament and finished in the 1st place. 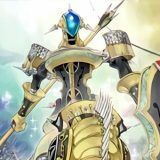 He chose to keep Number 41: Bagooska the Terribly Tired Tapir in the Extra Deck, by cutting Ningirsu the World Chalice Warrior instead. 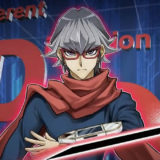 Tsujimura Ryosuke “ひつじ”, 2017 World Champion, was playing Grinder SPYRAL. 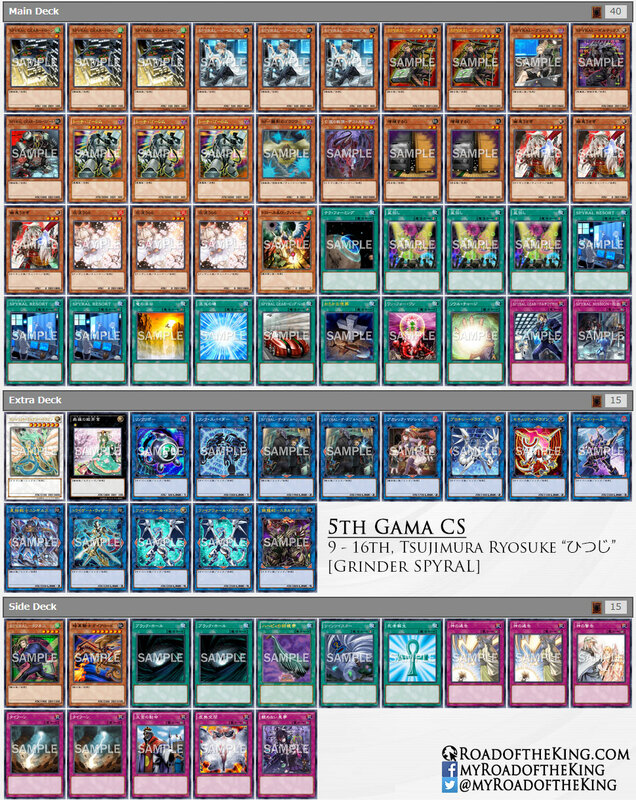 He finished in 4th place for “Ryuppy CS” which had 41 participants on Saturday, and finished in Top 16 for “5th Gama CS” which had 71 participants on Sunday. 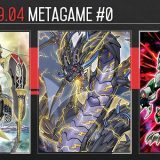 He was running 2 Machine Duplication in the Main Deck for “Ryuppy CS”, but had decided to cut all of them for “5th Gama CS”. That was perhaps a change for the worse, as reflected in his poorer performance on Sunday. 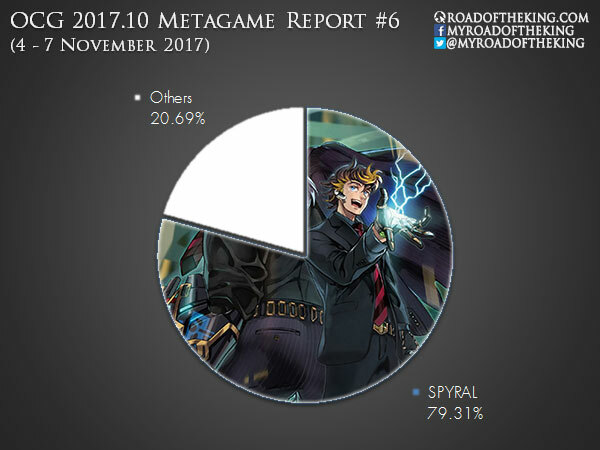 Both mono SPYRAL and Grinder SPYRAL are performing equally well. 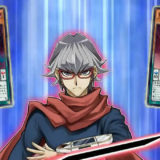 Most renown World Championship Japanese representative players are currently favouring Grinder SPYRAL. 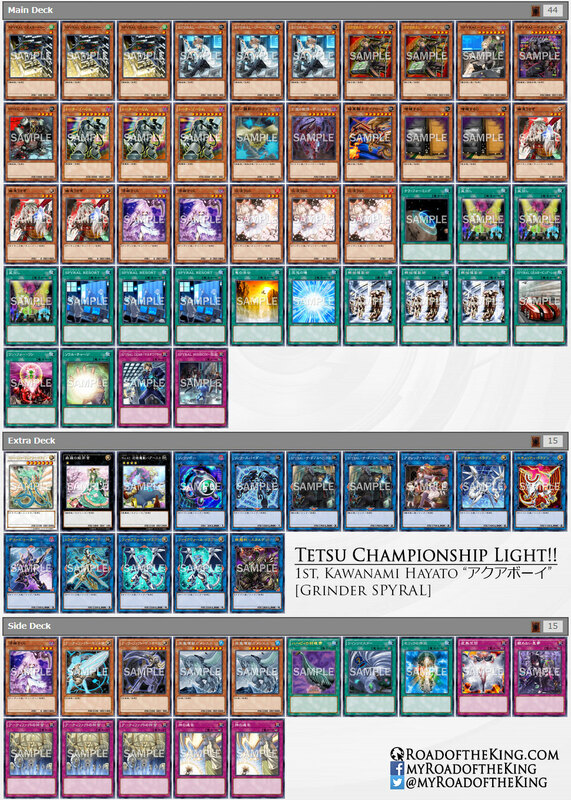 2017-11-05 | Tetsu Championship Light!! 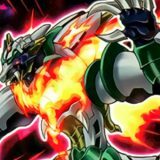 Is it bad that I’m more interested in hearing about those two Subterror Decks and the Yang Zing Dinosaur deck than the 23 SPYRAL decks? Hopefully there’s a post regarding them as well. Especially the Yang Zing Dinosaur deck; I wonder how it works with only 1 Oviraptor and 2 Fossil Dig. 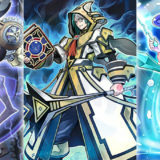 We need Guru for TCG Subterror’s but that’s not going to happen. Well it could be an import in Extreme Force like how we finally got the last two Lunalights in Circuit Break. 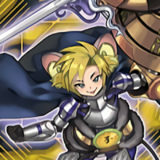 Though I’ll be honest, I question Konami’s logic behind not giving us Subterror Guru at the same time we got Subterror Behemoth Fiendess. 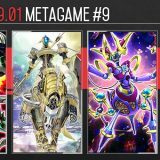 Where can i see those two Subterror Decks and the Yang Zing Dinosaur recipe?? ?